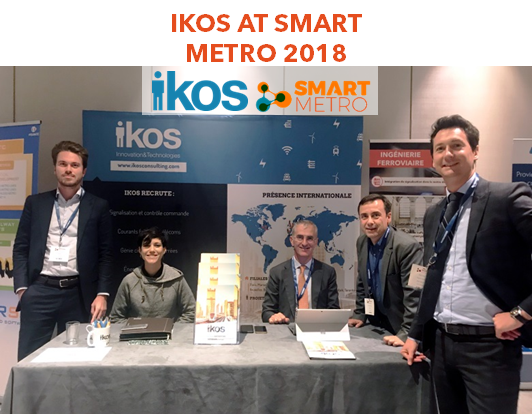 For the second year in a row, IKOS was ranked among the top 500 most dynamic French companies by the statistics portal Les Echos. 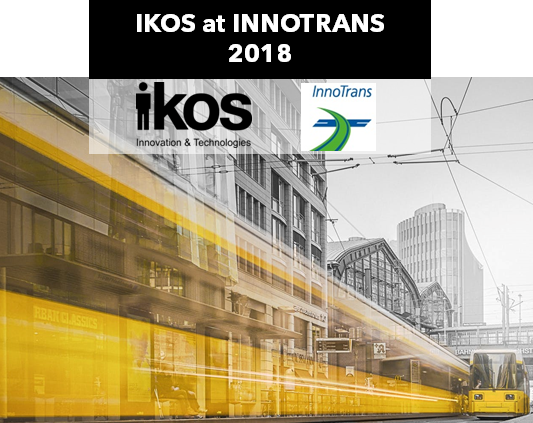 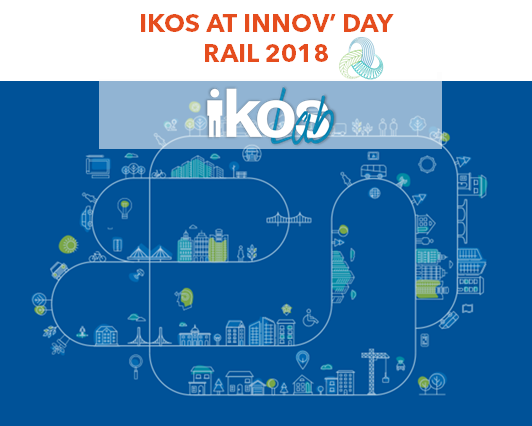 During the INNOV’ DAY RAIL, our Head of Innovation at IKOS LAB, Giacomo Bersano, will conduct a conference about the following topic: «Breakthrough innovation: concept and business models». 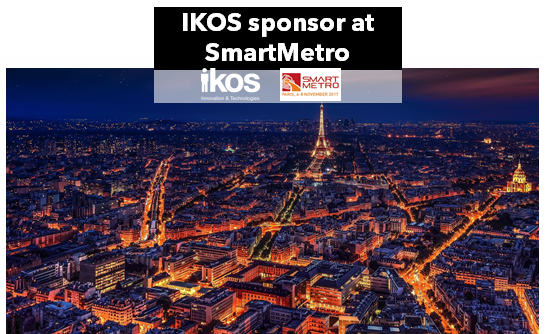 The event will take place in Lille at LILLIAD Cité Scientifique, on Wednesday, October 10th.